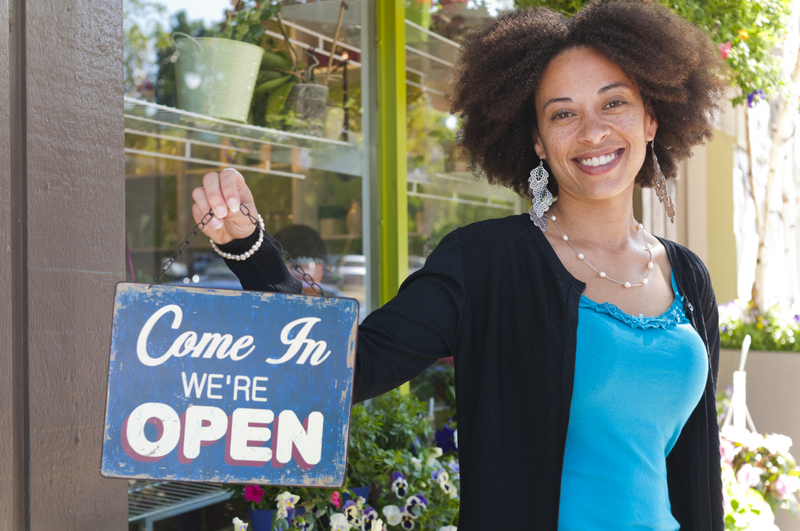 Diverse, locally established businesses prosper both during and after the construction period. PLCC – a collaborative of government, community and philanthropic organizations, business and anchor institutions - is in the process of organizing work groups and task forces to help implement the Community Development Action Plan for the Purple Line Corridor. Check back for more details.